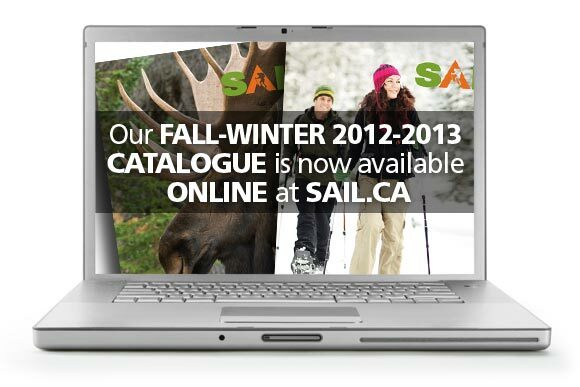 Canadian outdoors superstore SAIL have put their Fall & Winter catalogue online for you to peruse. The print version of the catalogue will be available shortly and we'll let you know when you can pick up your own copy. In the mean time, head over to SAIL's online catalogue.